(Reuters) - Indian drugmaker Lupin Ltd posted a surprise quarterly loss on Wednesday after taking a one-time charge related to litigation over a blood pressure drug. Lupin made a provision of 3.42 billion rupees ($47.7 million) after the General Court of the European Union in December upheld a 2014 European Commission decision on a fine against Lupin related to the blood pressure drug Perindopril, it said. Lupin had a net loss of 1.52 billion rupees compared to a profit of 2.22 billion rupees in the same quarter last year, the company said. 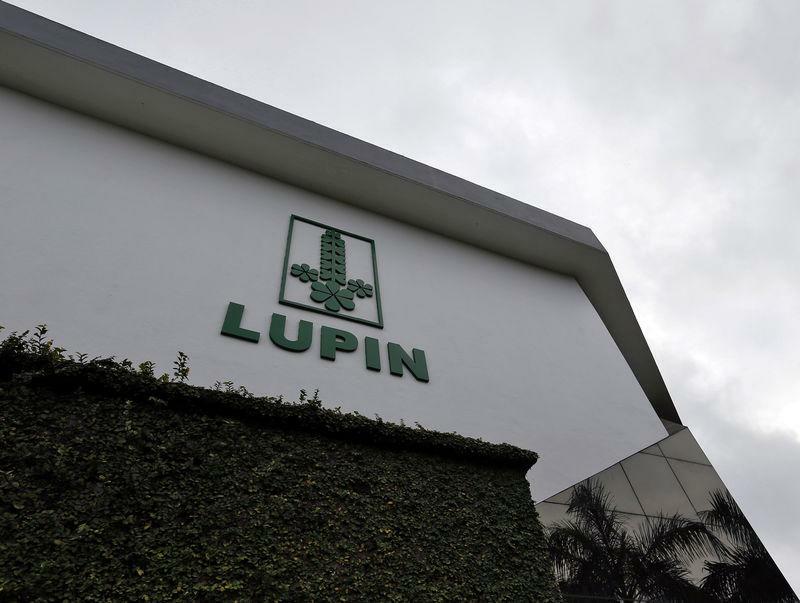 Lupin's sales rose 12.2 percent to 43.7 billion rupees in the quarter. Revenue from North America, which accounted for nearly a third of total revenue, slipped 1 percent. The company's revenue in India jumped 11.4 percent to 11.9 billion rupees. Shares of Lupin fell 1.2 percent after the results were announced, while the broader Mumbai market rose over 1 percent.